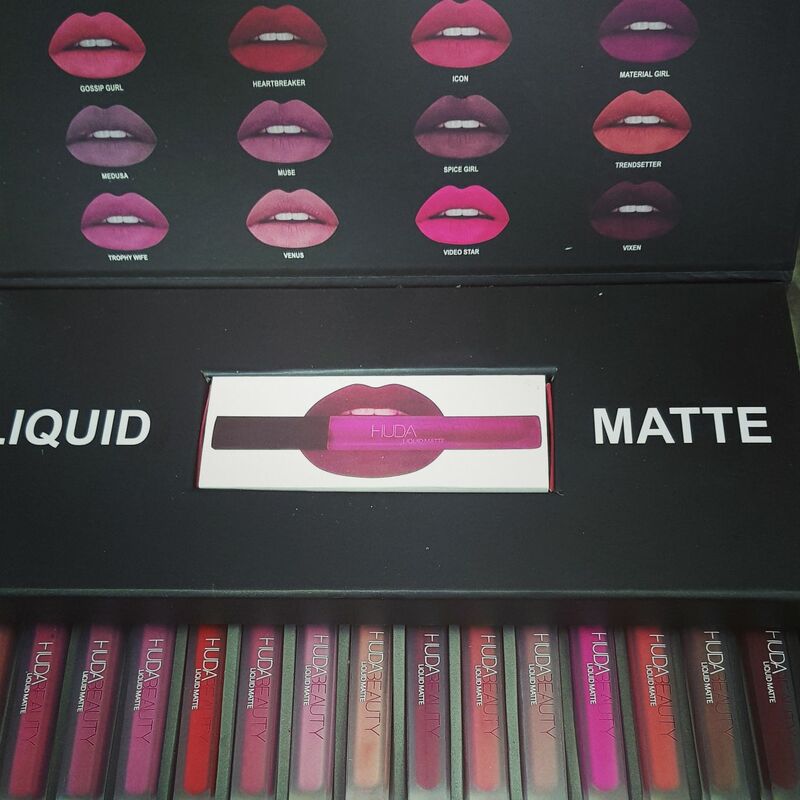 Liquid Matte lipsticks help gives you the glamorous look and feel you have always wanted. Be the woman in charge and stand out among your peers. 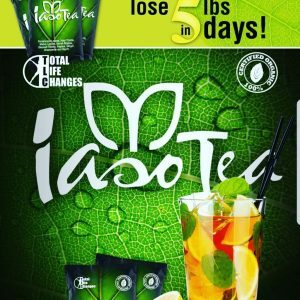 Iaso Tea is an herbal drink that contains great ingredients that clean your digestive tract and rid the body of such things as toxins, parasites, fats and worms. Order yours now and pick it up at the Beauty Basin Salon upon payment. 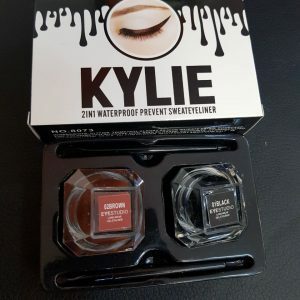 Kylie 2 in 1 eyeliner is just the right product for you as it is sweat and waterproof, giving you the lasting look without hurting your pocket. 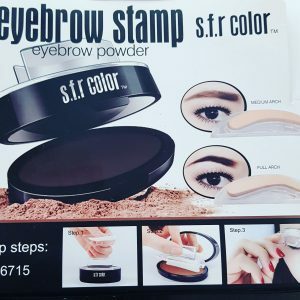 Order yours now and pick it up at the Beauty Basin Salon upon payment.